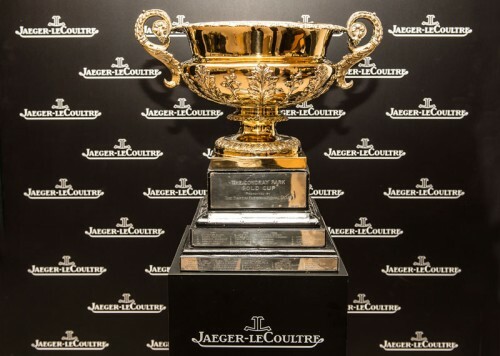 Around 14,000 spectators were at Cowdray Park on Sunday 19th July to watch the Final of the 2015 Jaeger-LeCoultre Gold Cup when King Power Foxes and UAE played for the Jaeger-LeCoultre Gold Cup and the title of British Open Polo Champions. 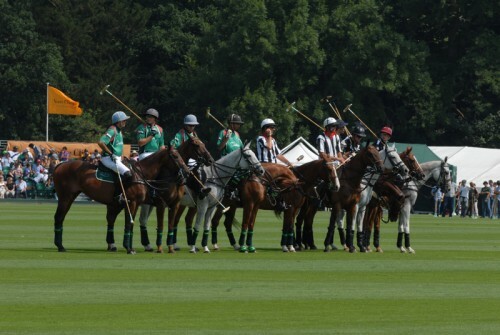 We were lucky enough to attend the Veuve Clicquot Polo Gold Cup Final at Cowdray Park on 21st July, and below is an excellent account of the very exciting final by Liz Higgins, PR & Communications Manager – Cowdray Park Polo Club and action shots by The Vintage Magazine’s photographer, Doug Garvie. An epic Final of the Veuve Clicquot Gold Cup for the British Open Polo Championship, with the world’s two leading players on opposing sides, saw Lyndon Lea’s Zacara beat Rashid Albwardy’s Dubai on Sunday 21st July after four weeks of enthralling matchplay in the British Open Polo Championship.